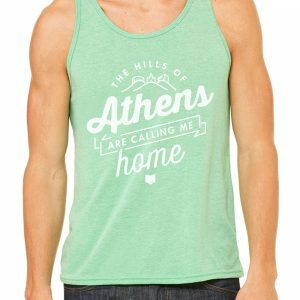 No matter where you are the hills of Athens are always calling you home! 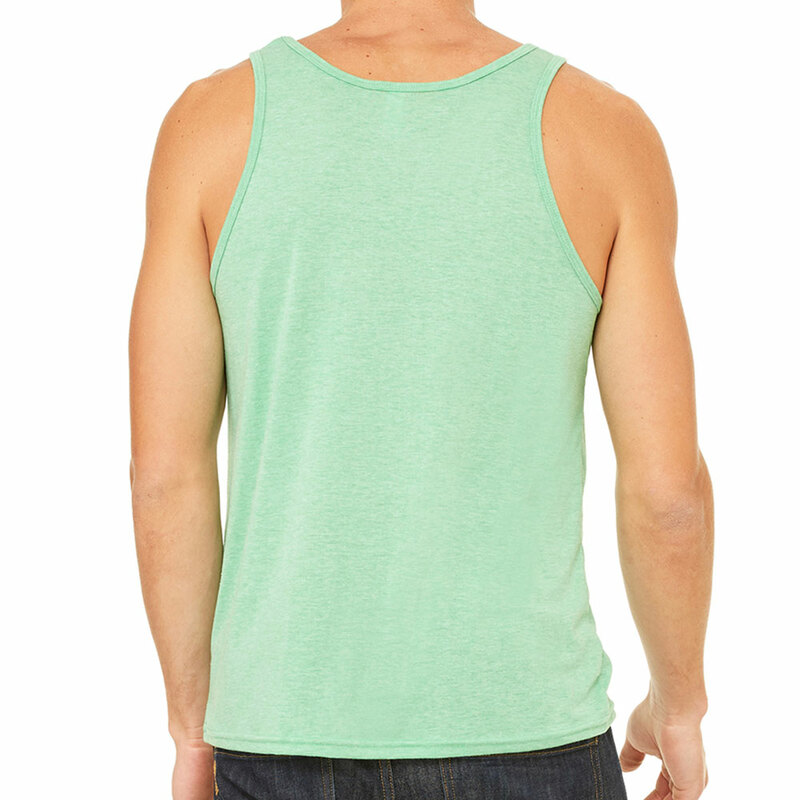 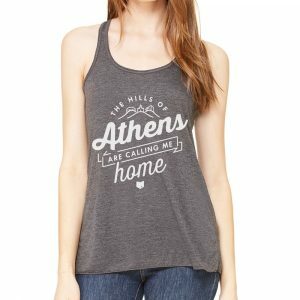 Wear the Hills of Athens are calling me home tank with pride! 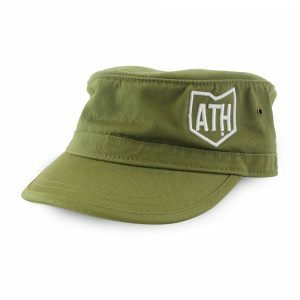 Athens is a place of beauty. Home to Ohio University and many amazing businesses and people! 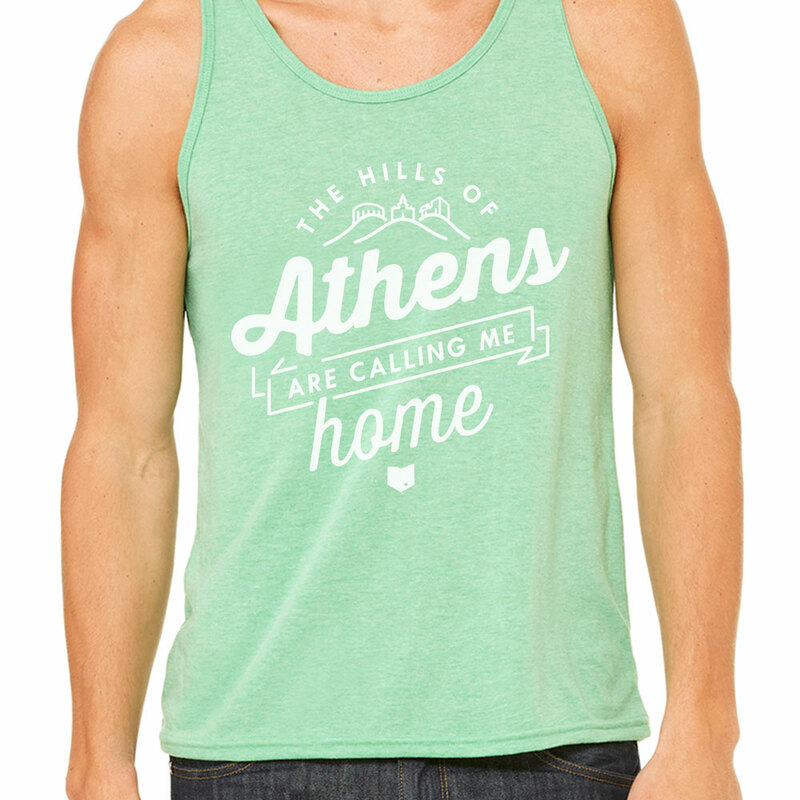 No matter where you are the hills of Athens are always calling you home! Wear the Hills of Athens are calling me home tank with pride! 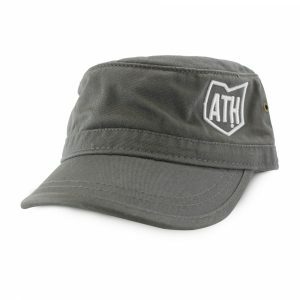 Want to learn more about Athens? Check out the Visit Athens County website.